Rio Salado is proud to join the Maricopa Community Colleges and Opportunities for Youth for the second annual 100k Opportunities Initiative Fair & Forum. 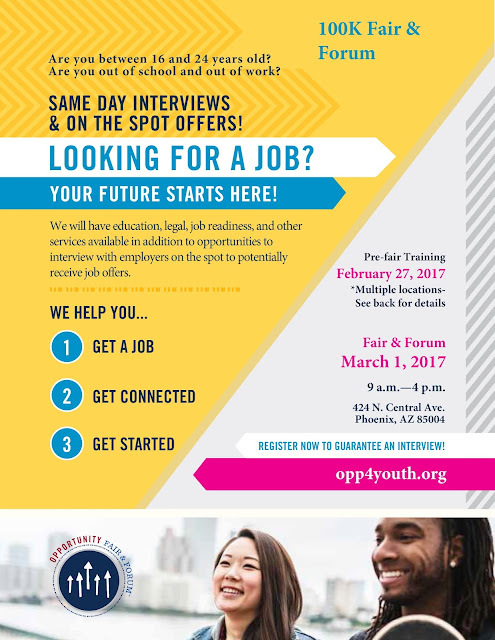 The event is designed to help young adults, ages 16-24, prepare for and find gainful employment—with guaranteed interviews for participants who attended the pre-fair training session on Feb. 27. 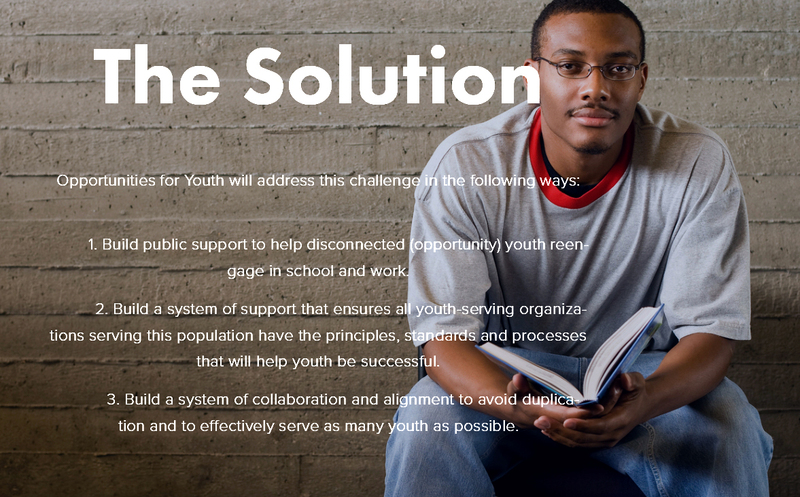 Opportunities for Youth will have education, legal, job readiness and other services available for participants. 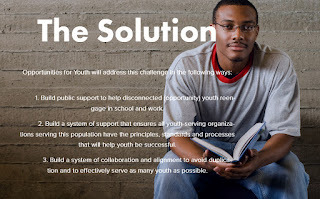 Learn more about this event at opp4youth.org.